Buckingham Foundation Inc., a qualified 501(c)(3) non-profit organization, is the philanthropic partner of Buckingham Companies. One of the priorities of Buckingham Foundation is to give back to and encourage investment in local communities. This initiative begins with our residents. Buckingham Foundation has established guidelines to create opportunities and provide affordable housing for low and moderate income individuals and families, as well as those suffering from homelessness. Buckingham Foundation sites offer income restricted, rent restricted, clean, and well managed housing options. The benefits to residents living in Buckingham Foundation housing is that they will receive an apartment home with rents lower than market rate. The rents could be as low as 50% of the area median income as published by HUD, often resulting in rents substantially lower than other comparable apartments. 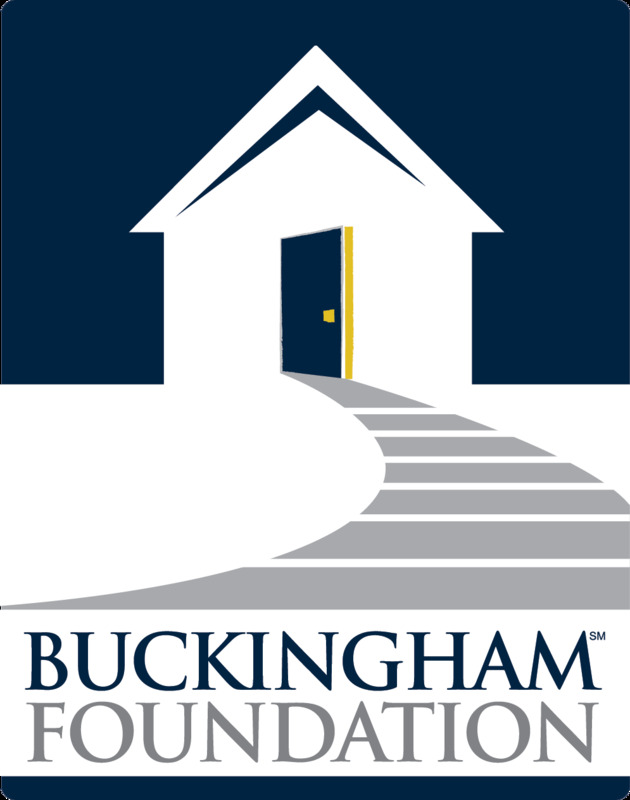 If it is determined that you meet all Program requirements and management’s Resident Selection Criteria, you may be qualified for the Buckingham Foundation Affordable Housing program. Income: applicant must provide proof of sufficient income to qualify. This is in addition to the income eligibility mentioned in a previous section. Minimum income requirements vary by location. Landlord History: applicants must have positive, verifiable residential history to qualify. Minimum length of rental and/or ownership history vary by location. If sufficient residential history is not available, an additional deposit may be required. Credit & Criminal Background – applicants are run through our resident screening company to determine if they meet our pre-determined guidelines for credit and criminal history. Depending on an applicant’s credit history, an additional deposit may be required. More specific details on the resident selection criteria can be provided by the specific community at which you are applying. An interview with you and the other adult members of your household to determine all income and asset sources. Calculate your Total Household Income using the information provided by your income and asset sources. If your Total Household Income is less than or equal to the pre-set area income limit, your household is INCOME ELIGIBLE. *Additional program requirements may be required. Ask associate for details. The program is not a subsidized housing program. Each Resident is responsible for the full amount of rent each month. The rental amount is NOT based on your individual household income, rather the pre-set income limits in the area. It is also important to note that some apartment homes in the building may not be part of the Program. The rent for these apartments will often be higher. WHAT WILL I PAY IN RENT? This depends on the restrictions on the property at which you are applying and the county in which you are applying to live. Each county has its own set of rent limits and the property can have units designated at either 50% or 80% rent limits. Rents are restricted and strictly monitored for program compliance. The Foundation gives priority to initiatives which have strong potential to produce measurable improvements and achieve long-term sustainability. The Foundation is most interested in opportunities to serve as a catalyst for positive change, support innovation, and leverage significant impact.